Ok, so I’m a bad blogger but I’ve been busy enough. 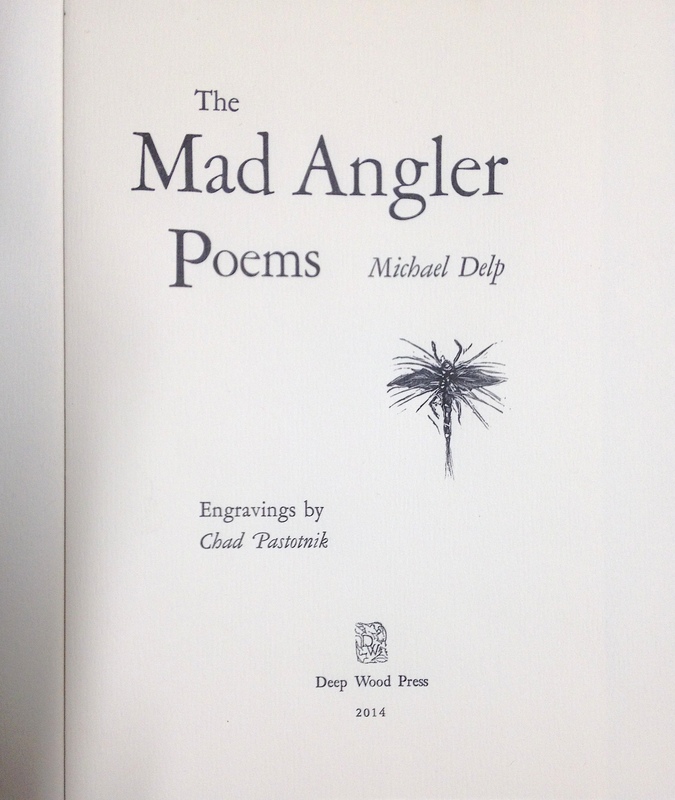 I am currently wrapping up the new book The Mad Angler Poems by Michael Delp (details of which will appear in a blog post this coming week) having just finished the wood engraving press run last Friday. I’ve got company for the summer in the studio – my old apprentice, Erin Murray, is here to help before she heads off to graduate work at the University of the Arts London, Camberwell this fall. Erin is a big help in the studio, I trust her skills and judgement in the bindery and she is creating her own little wonders of paper and ink while she’s here as well. That is another future blog post – I will feature some of the apprentices I’ve had here at DWP from the last 15 years. I’ve lost touch with some of them but many are still kicking out some wonderful prints, bindings or books and are making their own way in the art world. Probably the biggest news since New York is the PBS film crew that came to shoot a segment for a new national series that will premiere this fall – A Craftsman’s Legacy. No idea when it will air on television and a quick internet search doesn’t turn anything up yet either. I’ll be sure to let you know when I know. It was a long day of shooting, not sure what parts of the 11+ hours will make the show. Here’s a couple pics of the host, Eric Gorges, and some of the crew in action. On another note, last fall I had a visit from James Spica who is the editor for Michigan’s Trout Unlimited magazine Michigan Trout. James was amused enough to write a story about the visit and I’m happy to say it will be appearing in The Flyfish Journal in this falls issue along with some artwork or studio pics that FFJ requested which will help cement some of the mythology surrounding DWP. James stopped in again a couple weeks ago when he was back from Philly, we got out on the water and were properly skunked. It’s been a slow start for trout here in the north this summer. A Deep Wood Journal is also coming along nicely though there is still nothing to show for it that I can share at the moment. Let’s just say that the quality of writing and the writers themselves won’t disappoint you and I’m anxious to be able to disclose more information with you as soon as some more details are taken care of. Can I tempt you with a new translation by Daniel Mark Epstein? This fall I have a couple events lined up. On September 7th I’ll be part of the 12th annual Kerrytown Bookfest again in Ann Arbor, MI and will be on a panel of Michigan based independent presses in addition to demonstrating intaglio printing throughout the day. 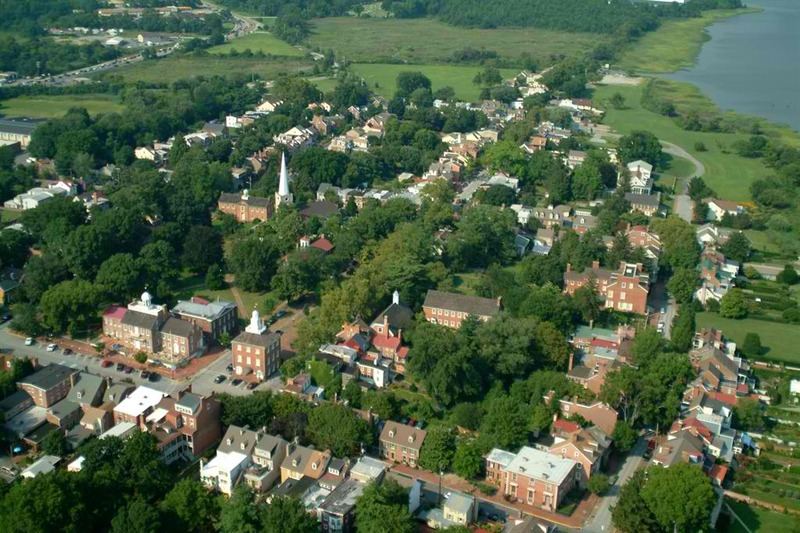 In October I’ll be in Newcastle, Delaware for Oak Knoll Fest XVIII from the 3rd-5th. Oak Knoll Fest is another show sponsored by the Fine Press Book Association and, like our NY show, will draw fine printers from around the world to once again gather to sell our books and have a small symposium, a few drinks and a lovely time in this village that time forgot. The release party for “The Mad Angler’s Manifesto” by Michael Delp is turning into quite the event. I’ve recently agreed to offer my books and broadsides at Landmark Books, a new rare and modern firsts bookstore nearby in Traverse City. This event will also be a grand opening for Landmark Books and also a benefit for the organization FLOW – water protection advocates here in Michigan. A portion of all sales this evening will go directly to the fresh water stewardship activities of FLOW. We’ve got local vineyards with vino, appetizers coming from some fantastic eateries right in the Mercato and even music, cello anyone?